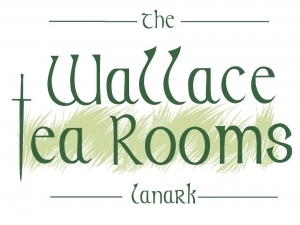 The Wallace Tea Rooms is a new spacious establishment in the Royal Burgh of Lanark. All food is prepared fresh on the premises daily, using Scottish and local produce where possible. Have a look at our lovely menu, or better still, pop in and say hello and peruse our lovely fresh home-baking selection and beautiful Fair Trade coffee or tea. The Wallace Tea Rooms has free Wi-Fi. 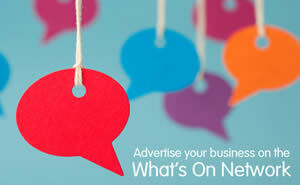 Perfect for those catch-up moments with a coffee or for business get togethers. Just ask for the access code at the counter. A warm welcome awaits you, from all at The Wallace Tea Rooms. 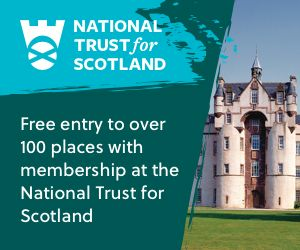 Sorry, but we have no upcoming events for The Wallace Tearooms. 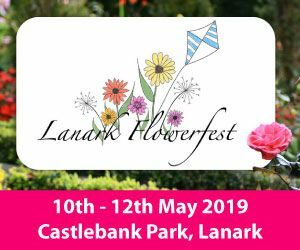 If you know of an event taking place at The Wallace Tearooms or anywhere else in Lanarkshire tell us about it and we'll list it on the website, for free!